What do protecting rhinos and our border have in common? Black market and violence. In an effort to stop these criminal activities, advanced technology was created. 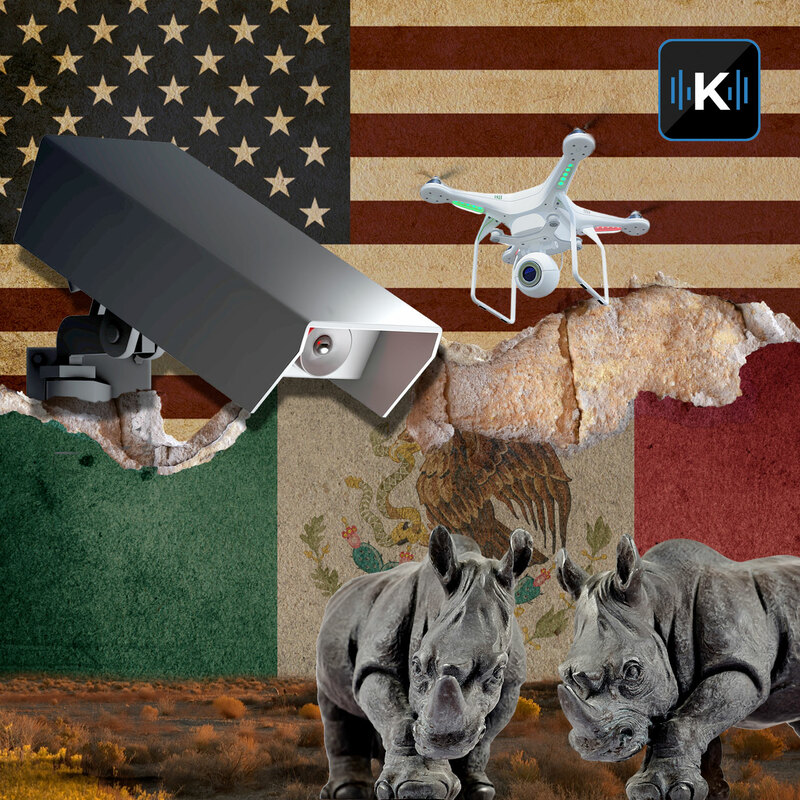 You’ll learn how rhino poaching was reduced by 96%, and how this advanced technology is helping protect school shootings and border control.